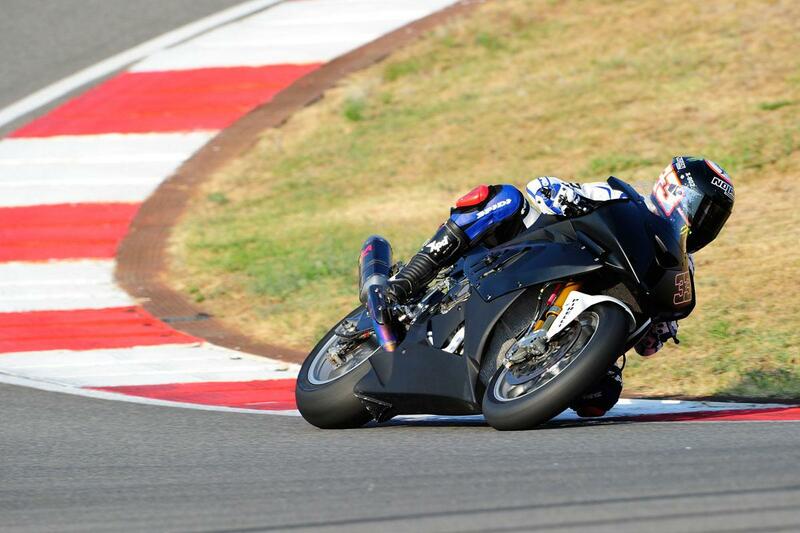 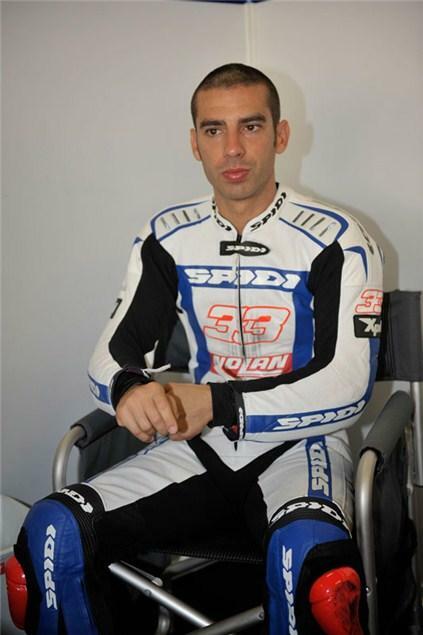 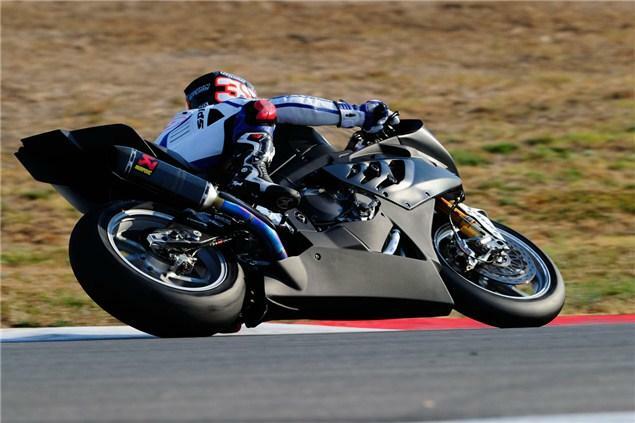 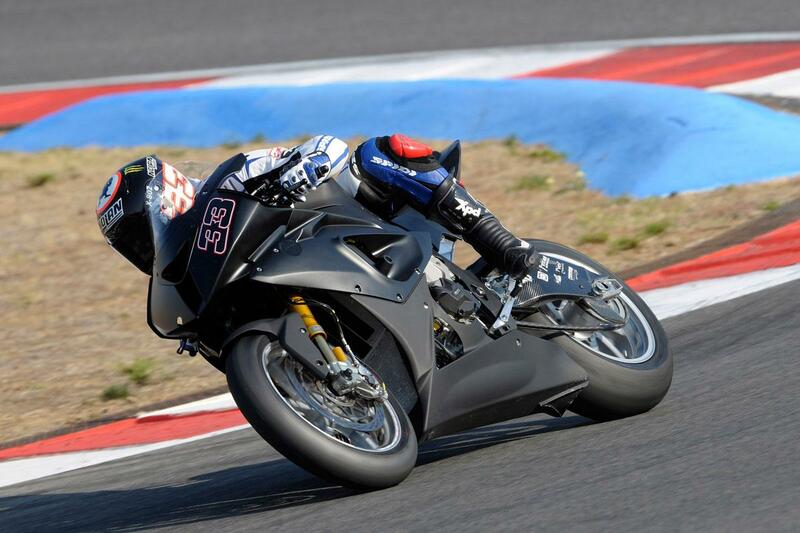 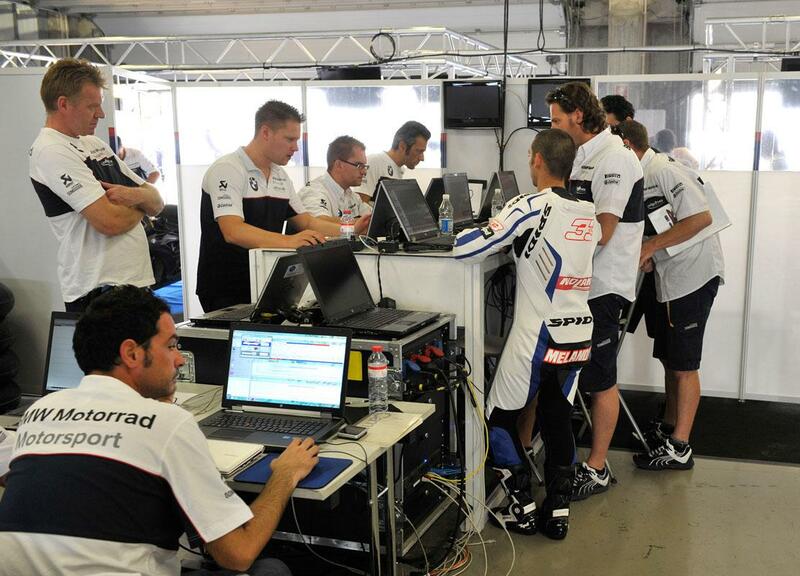 MARCO MELANDRI got his 2012 World Superbike campaign underway as testing the BMW S1000RR he will race next season. 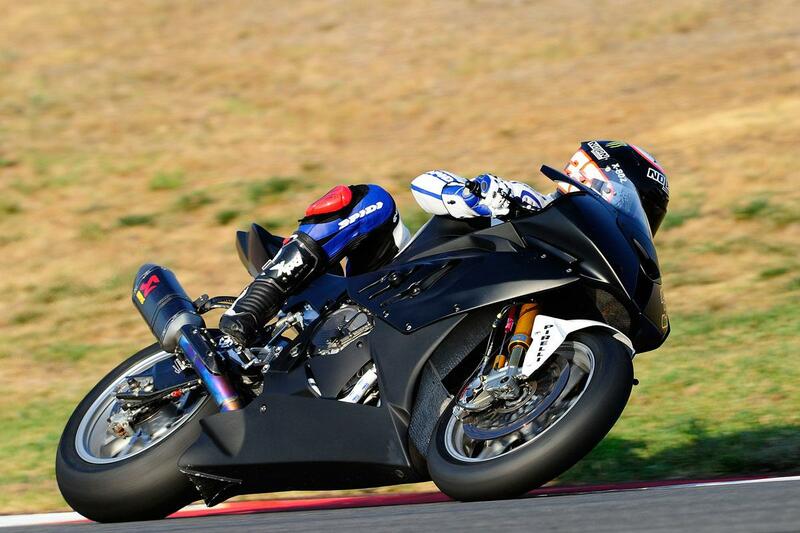 Melandri has spent the test switching between the 2011 S1000RR ridden by the recently retired Troy Corser and the 2012 machine, that is expected to have a lighter crank and more power over the current model. BMW have also made modifications to the frame geometry and the fairing in a bid to improve the bike's performance, as the German manufacturer tries to get its first win for the S1000RR. 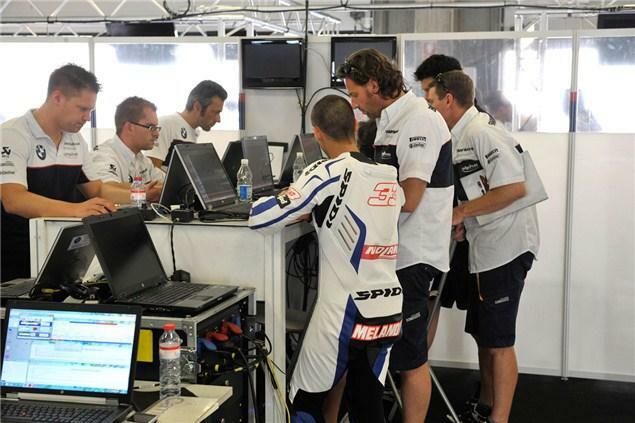 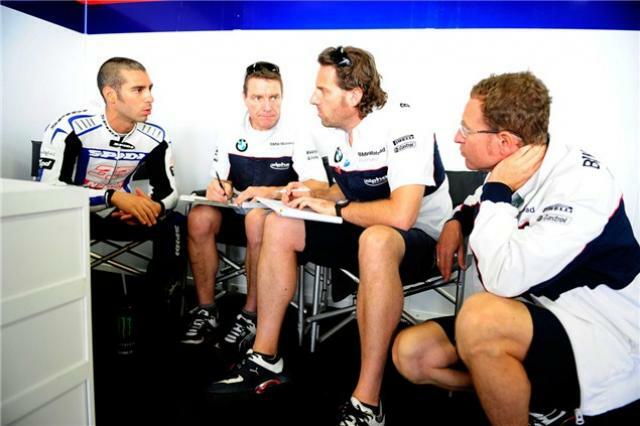 The day of testing was to allow Melandri to get acquainted with the BMW team, working with the World Superbike runner-up in the garage was former racer Peter Goddard. The Italian joined the German manufacturer after Yamaha decided to pull-out of the WSB series for next year.